Pro-HC Basic irrigator can be a first approach to irrigation hygiene system. 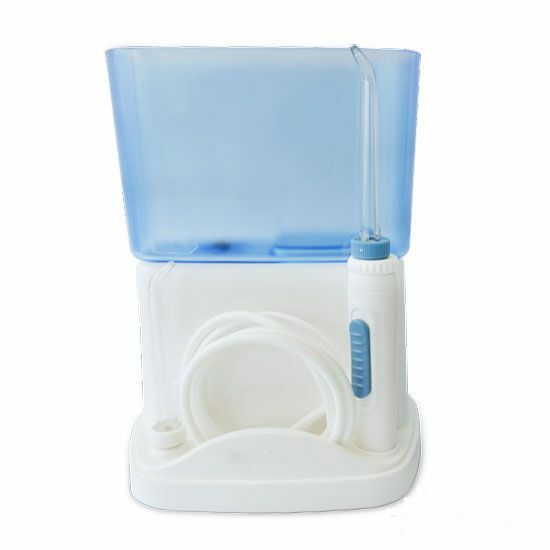 It’s the product you should get if you will use this mouth cleansing system just 2 or 3 times a week. It offers an acceptable performance and a good size for adding it to your luggage. Five multipurpose jets are included in the pack and it’s powered by AC power supply or built-in rechargeable batteries.